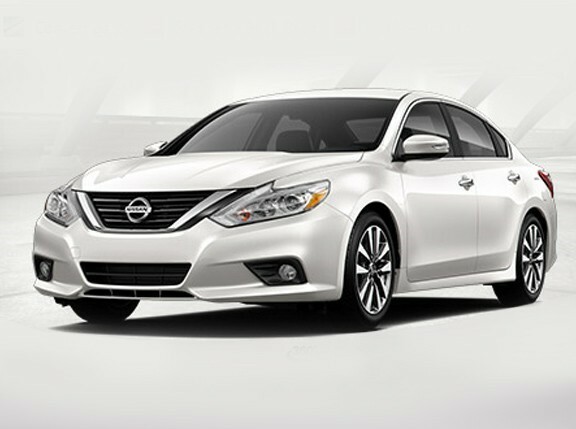 In December, Nissan Motor Company of Japan officially announced and confirmed a new (and unified) Nissan distributor for the Philippine market, formally called Nissan Philippines Inc. At that time, newly appointed NPI president Kenji Naito was quoted in the press statement as saying: "We will introduce new and exciting products into the market and strive to improve total customer experience." 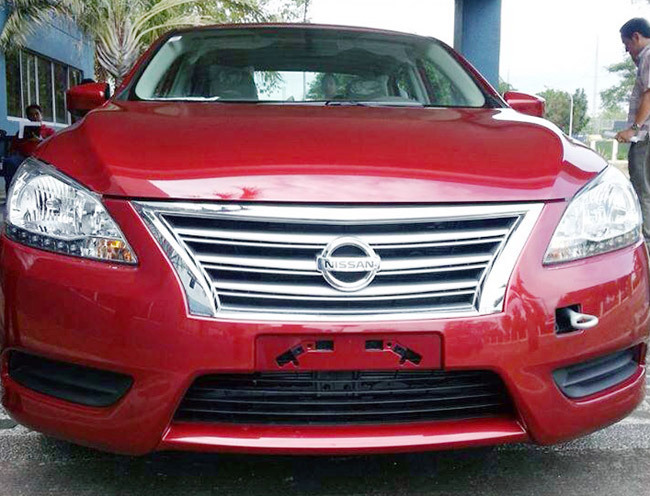 No mention, however, was made as to which Nissan models he was referring to. But now we know. 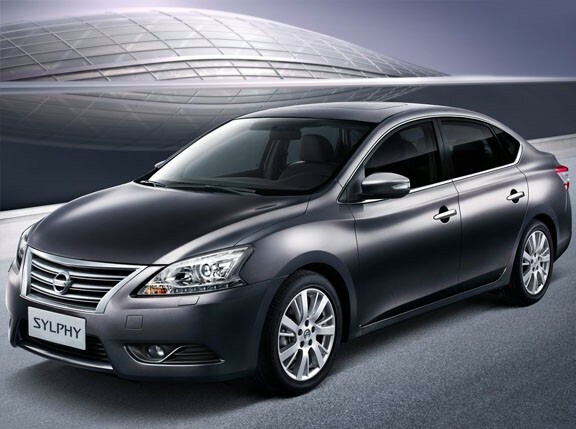 According to a Top Gear Philippines source, Nissan Philippines is launching the Sylphy compact sedan and the Altima midsize sedan on March 7. 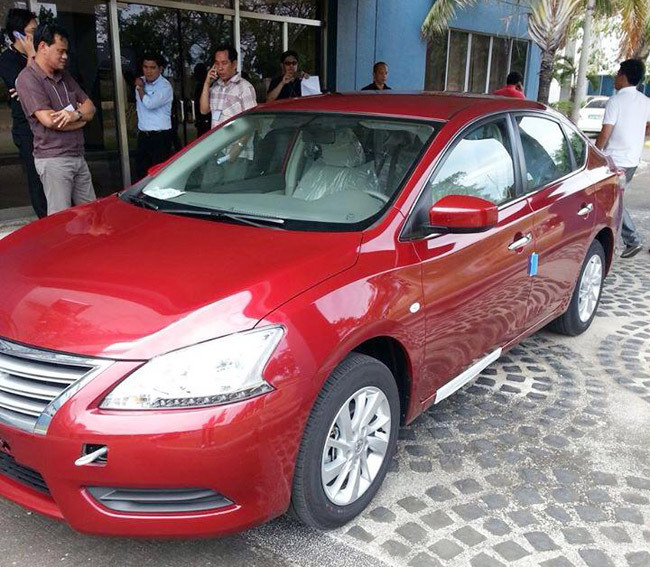 The photos you see here are those of the Sylphy, taken yesterday at the product training session conducted for Nissan dealerships in the country. We will reveal the final specifications and prices as soon as we get them. 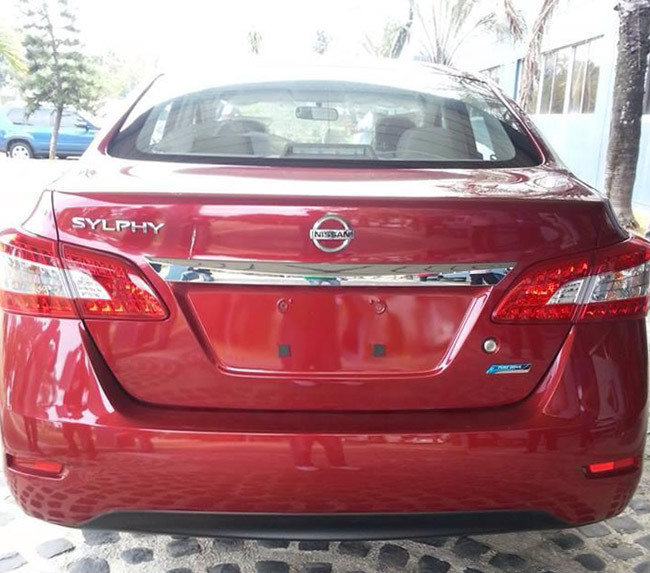 In the meantime, you can stare at these images and decide for yourself whether the Sylphy has what it takes to bring Nissan back to relevance in our market.